This soup is perfect for a cold evening. Simple to make, filling and packed with protein. 1 15 oz can diced tomatoes. Saute onion in oil for 2-3 minutes until it softens. Add peppers, carrots and garlic. Continue sauteing 3-5 minutes more. Add beans and liquid, bay leaf and spices. Add canned tomatoes with liquid. Simmer 15-20 minutes longer. This soup can be frozen for up to 3 months! This soup leaves itself open to a lot of substitutions using whatever vegetables you have in the refrigerator. The point however is to have the widest variety of vegetables possible, as this is the most healing! 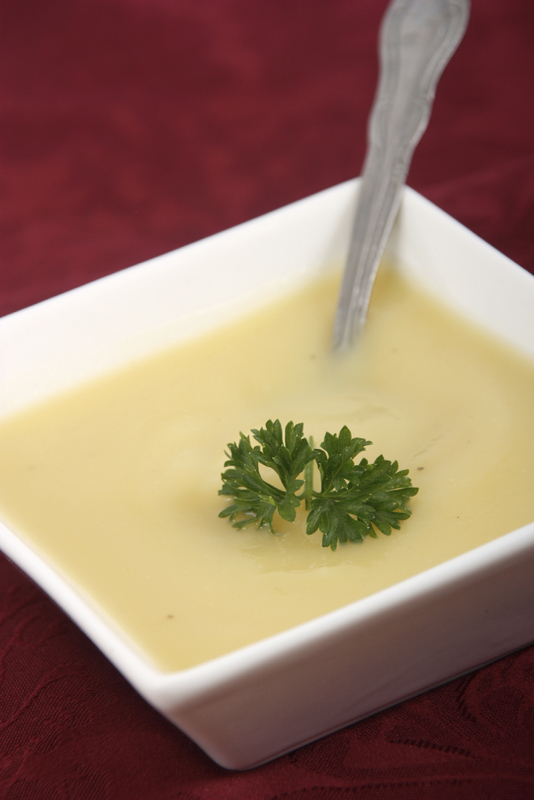 HEAT BUTTER AND OIL IN HEAVY SOUP POT ADD ONIONS AND COOK OVER LOW HEAT FOR 5-7 MINUTES. ADD REST OF THE INGREDIENTS, SIMMER OVER LOW HEAT FOR 20-30 MINUTES UNTIL SQUASH IS SOFT. BLEND UNTIL SMOOTH WITH A STICK BLENDER OR CAREFULLY IN A REGULAR BLENDER. Perfect for lunch or a starter at dinner. 1 tablespoon of Mrs Dash, or similar herb blend. Heat butter, and olive oil in a large heavy soup pot and saute, leeks for several minutes. Add garlic for 1 minute. Add the rest of the ingredients and bring to a boil, then reduce. Simmer about 45 minutes until vegetables are very tender. Remove bay leaves. Blend with a stick blender until smooth, or in batches, carefully in a blender. There are several reasons why I love this soup. It is sooo easy,economical, healthy, tasty, low fat and low salt! 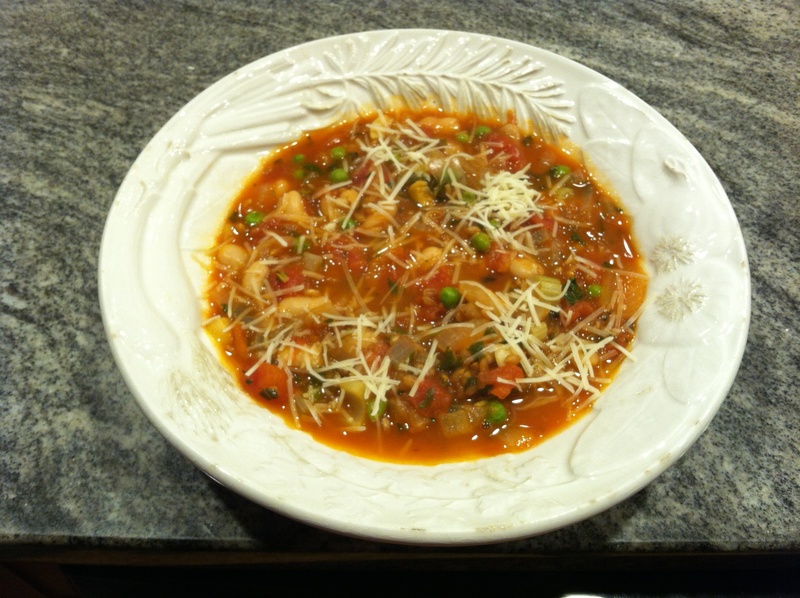 AN AMAZING WARMING SOUP FOR THESE COLD WINTER NIGHTS! HEAT OLIVE OIL IN A LARGE SOUP POT AND SAUTE, ONIONS, GARLIC, CARROTS, AND CELERY FOR 3-4 MINUTES. ADD THE REST OF THE INGREDIENTS AND SIMMER THE SOUP COVERED FOR 1 HOUR OR UNTIL WHEAT BERRIES ARE CHEWY BUT TENDER. *SUBSTITUTE FARRO FOR WHEAT BERRIES FOR A CREAMIER SOUP AND SLIGHTLY DIFERENT FLAVOR.